With 15 years of experience we are specialised in Tour Management, Advancing and Guitar-/Backline work. Handeling the day-to-day on one-offs and tours. We are the buffer between an Artist, Crew, Management and Promotor. Next to making schedules, accounting and troubleshooting unforeseen issues, we have a wide range of tasks. We offer show and tour advancing. From planning travel and booking accommodation to hiring personnel and equipment. We are the pre-show safety net between Artist and Promotor for a single show or for a whole tour. As a touring Guitar-/ Backline Technician we make sure all equipement is soundcheck and show ready. We do maintenance on all instruments and their amplification and repair where needed. Short Story…. Since 1995 Willem van Roekel has been busy with making music in several bands. In 1999 he started to work at one of the biggest sound and light rentalcompanies of The Netherlands. 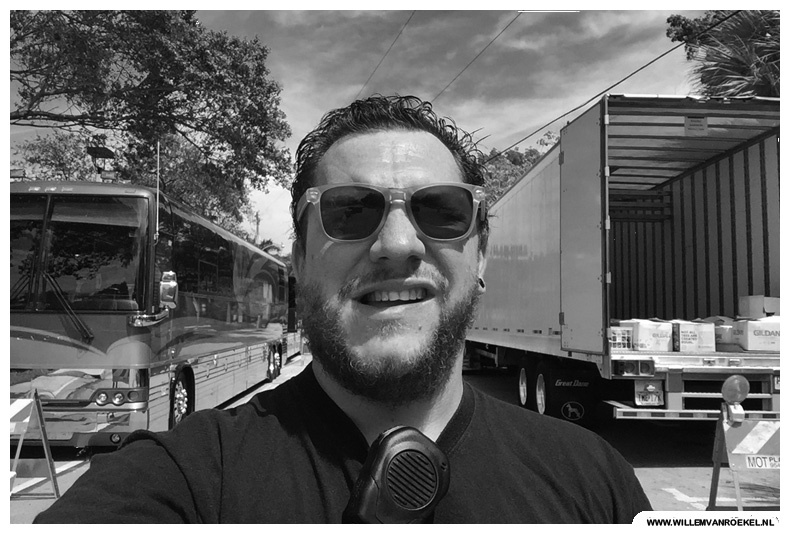 He got caught in the web of entertainment and started his own company as a Worldwide Touring Guitar-/Backline Technician in 2007. While expanding his touring experience over the last years, he also started doing Tour Management and Tour Advancing for Artists and bands on their (Inter) National tours and one-off shows. No tour is too small or too large. All business is considered and appreciated. Feel free to inquire for availability. "Another 6 hours to the following show, my ears still ring from two days ago. I don't know where I am, but it feels like home. Give me loud guitars and some microphones"
This summer I will be touring with The Kelly Family. Since their comeback in 2017 I am their Guitar Technician and am very pleased they invited me back with them on the road this summer. 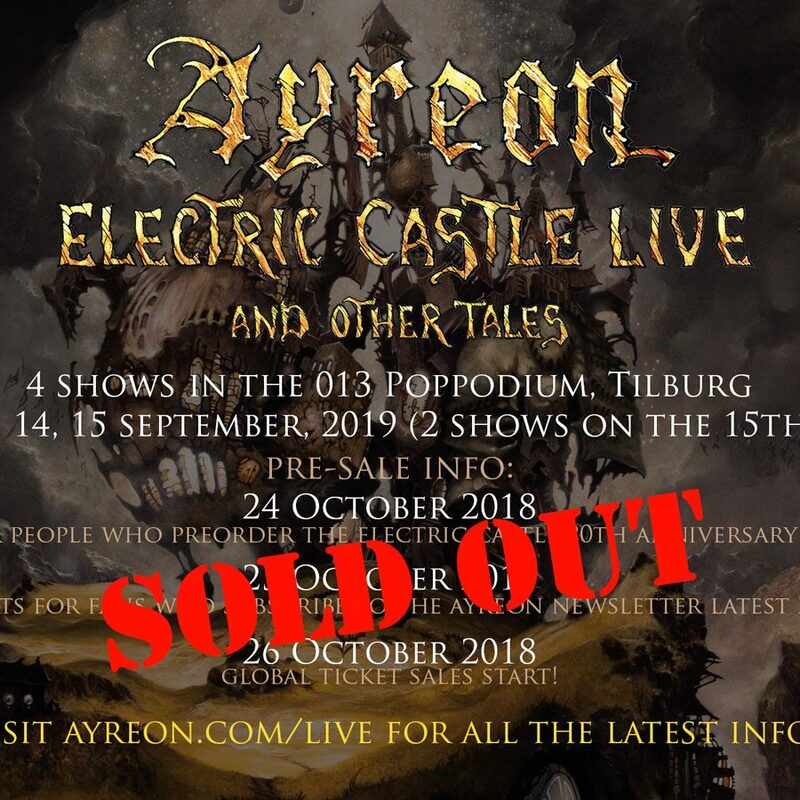 In September 2019 I will be joining Ayreon again on for their shows.Arjen Lucassen & Joost van den Broek have created a killer cast for these Four Sold Out shows in 013 Tilburg. 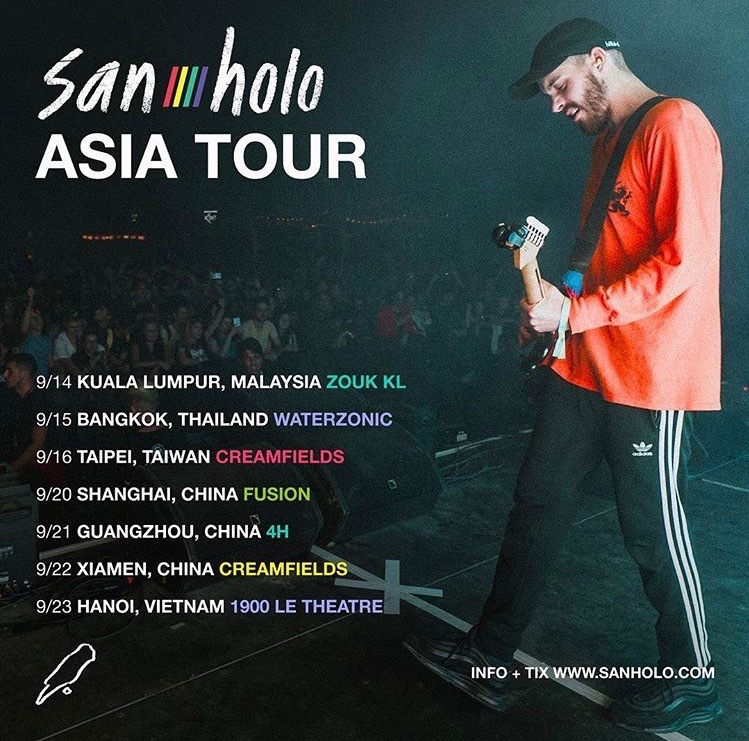 The summer is hardly over and we soon start San Holo’s Asia Tour.We will be advancing and managing this two week Asian run. June 1st I am kicking off as Tour Manager for San Holo, though the summer we will be travelling and performing all over the map. I am excited to work with this talented group of people. 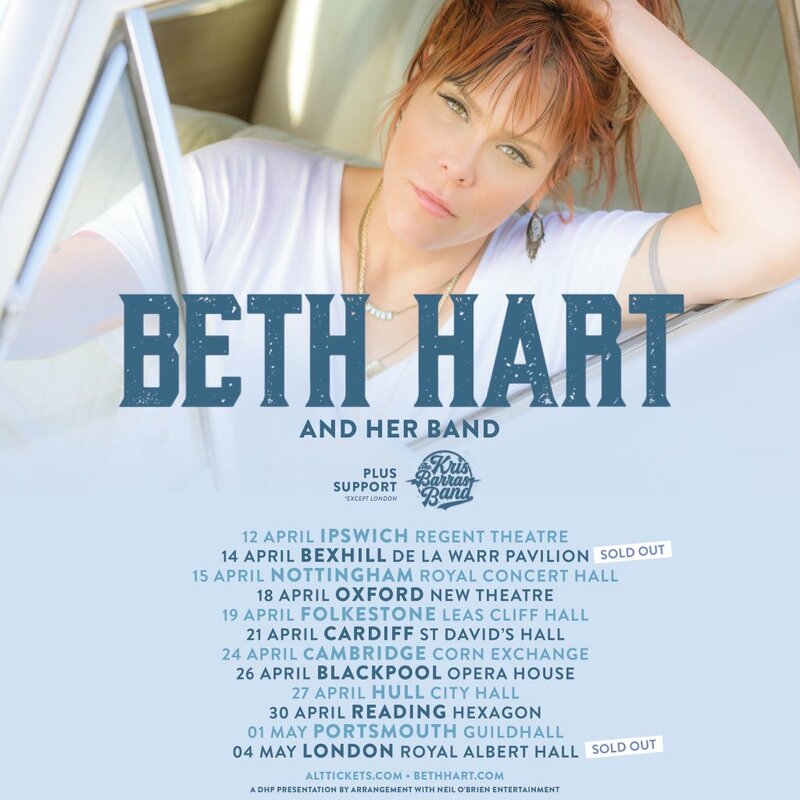 Currently I am out on tour with Beth Hart and her band. 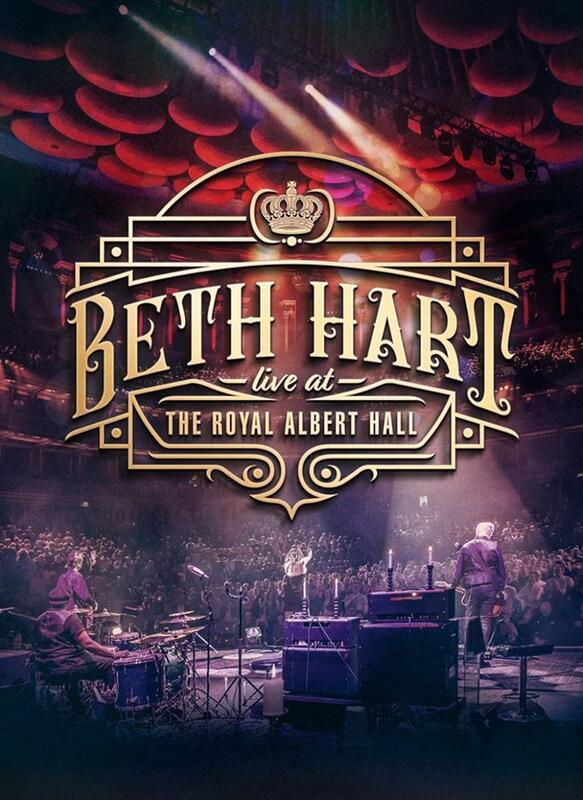 A few days ago we did a DVD-registration in the magical, sold out, Royal Albert Hall in London. On this leg Beth will play her biggest audience ever in Ziggodome Amsterdam. 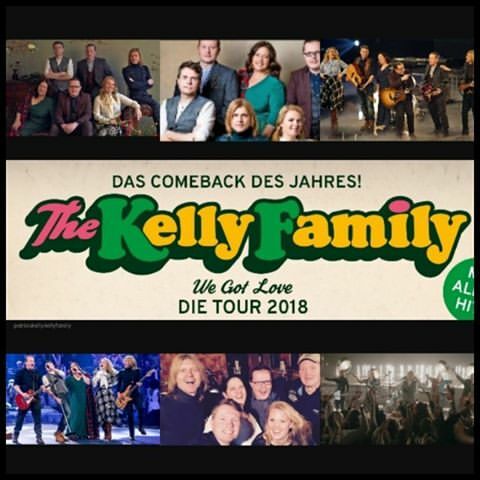 After their first three successful comeback shows, The Kelly Family are back for a full tour through Germany, The Netherlands, Switserland, Austria and Poland. I will be joining them on these 34 shows as a Guitar Technician & Backliner. 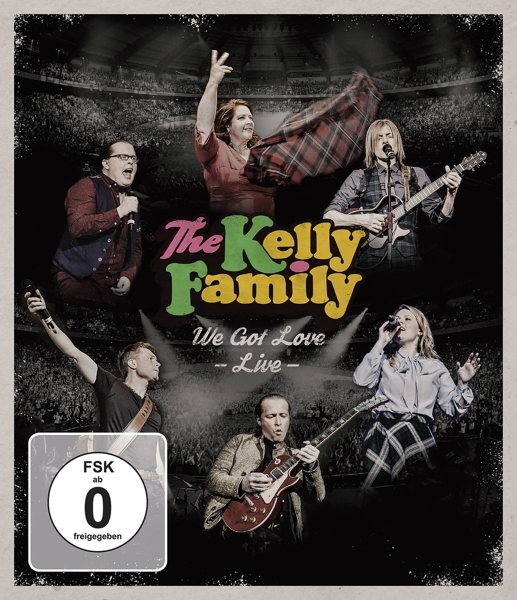 The series of The Kelly Family reunion shows in the Westfalenhalle in Dortmund were a huge succes. All shows were filmed and recorded. Built upon that, a live CD & DVD is released on 20 october 2017. I was the Guitar Technician and Backliner during these shows.